It’s that time of the year again. Warmer weather and sunny skies beckon all to enjoy the outdoors, from picnics to hikes to even walks around the block just to enjoy this perfect season. 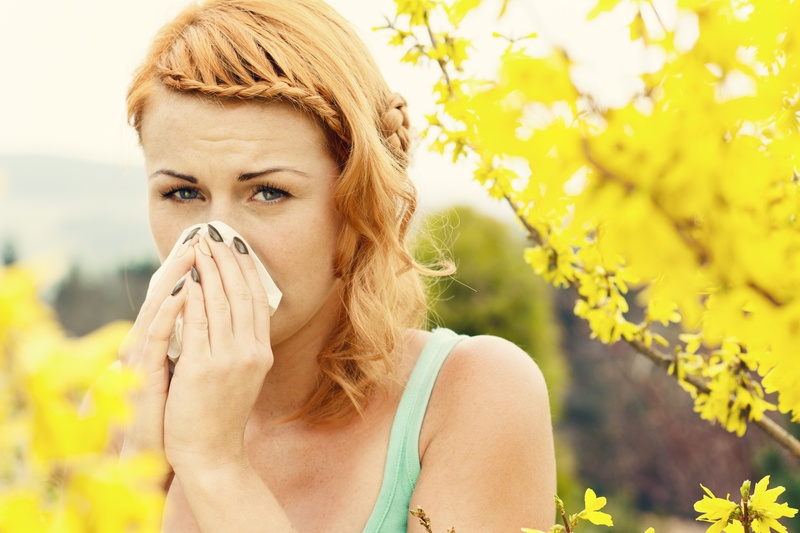 Trees are blooming, flowers are popping back up from the ground, birds are chirping – and pollen is running amuck on your sinuses. Allergies and Sleep Apnea: How are they connected? Allergies and sleep apnea: How are they connected? Spring has arrived, and allergy season is upon us once again. With that in mind, the blog turns its attention to the topic of sleep apnea and allergies.